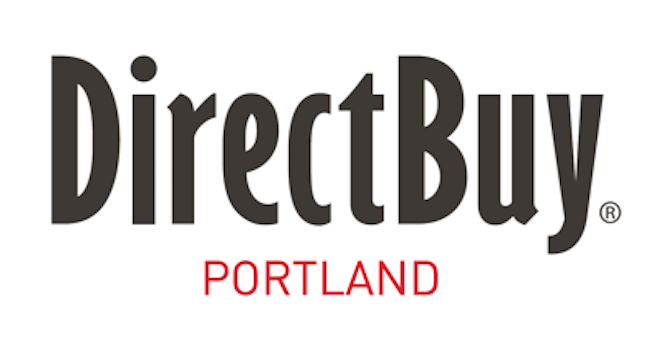 Area Floors is proud to be partners with Direct Buy of Portland. What this means for Direct Buy members is access to discounted flooring and countertops through Area Floors! We provide deeply discounted materials for contractors in the Portland Oregon & Vancouver Washington metro areas. As a Direct Buy member you can enjoy the same advantage! Area Floors looks forward to working with members on their new homes, remodels and home projects! If you’re already a Direct Buy member and would like to start working with Area Floors come in to any of our showrooms or start here! Our experienced sales staff are ready and excited to help you with any design questions you might have. Let us help educate and guide you towards making the right flooring and countertop choices for your home.